Helped to block legislation that would have allowed support personnel to complete complex hearing and balance evaluations without direct supervision by an audiologist or physician. TAA solicited and received help from TAASLP, ASHA, and AAA. Helped to block legislation that would have mandated all patients with hearing loss to first see a physician even if medical or surgical care is clearly not indicated. TAA solicited and received help from TAASLP, ASHA, and AAA. Helped to block legislation that would have added sales tax to hearing instruments, saving our patients 9.25% on the cost of their hearing assistance. Investigated cases of professional trespassing and truth in advertising. Investigated mail order sale of hearing aids. Began efforts to talk with other state groups (e.g. DVR, TEIS, CSS, birthing facilities) to explain what audiologists do and how TAA can help these groups accomplish their own objectives. Communicated with members regarding insurance issues. 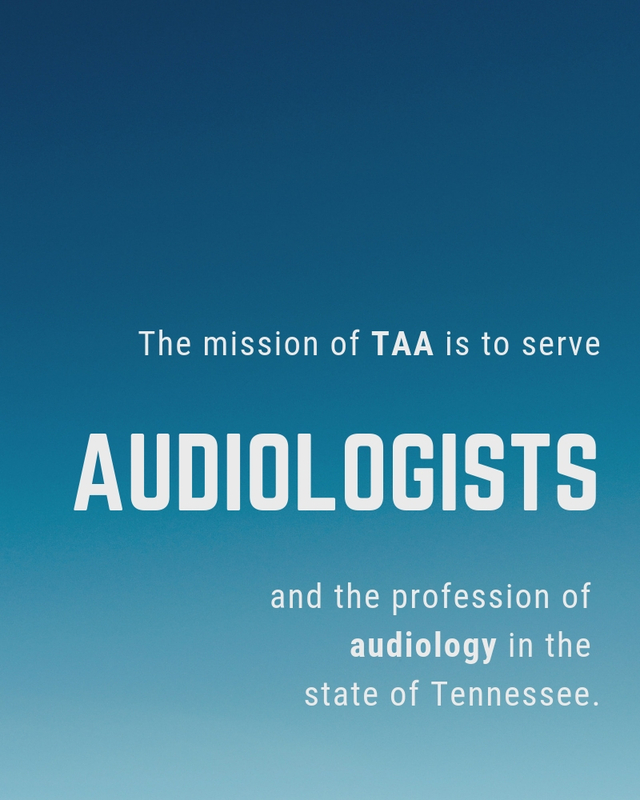 Get the latest TAA and audiology info at our Facebook Page.